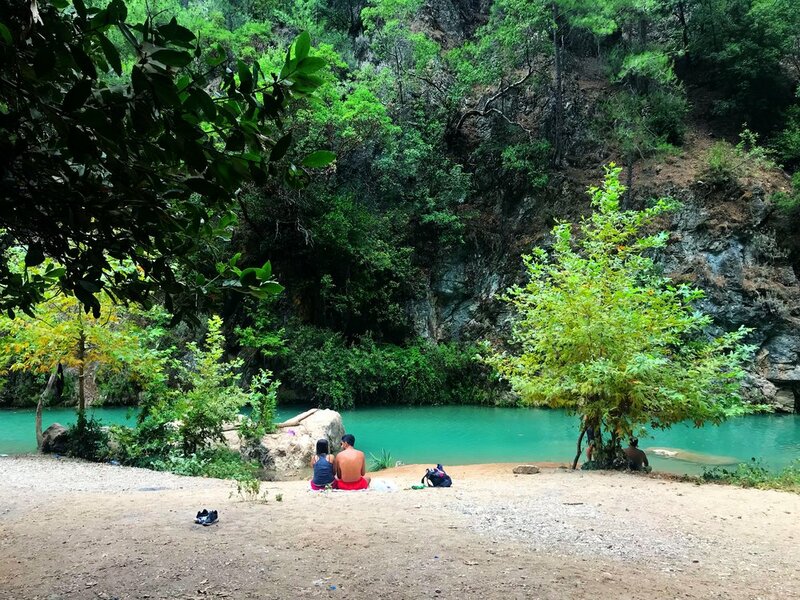 Chouwen is located 40km away from Beirut and is 600m above sea level. Jannet Chouwen is one of the most picturesque places in Lebanon. 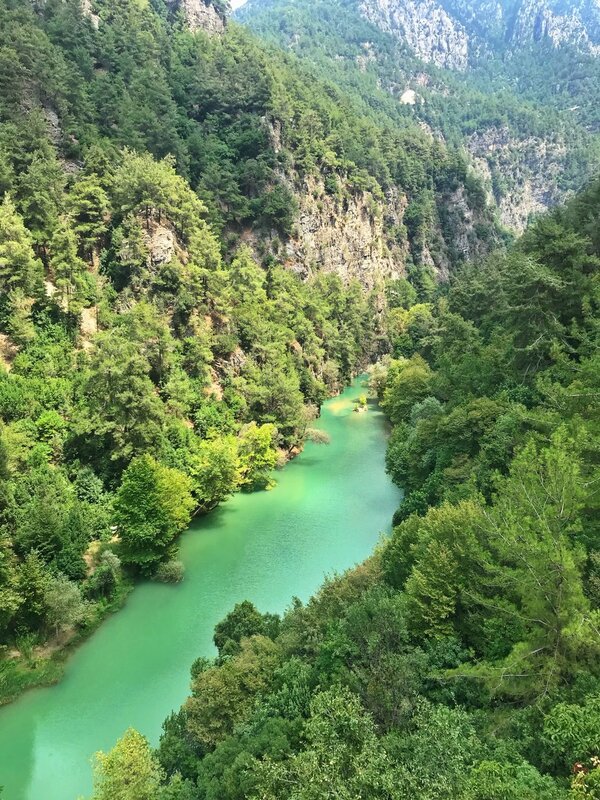 The stream runs down the mountain and flows into the "Nahr-Ibrahim" river better known as the river of the god Adonis. 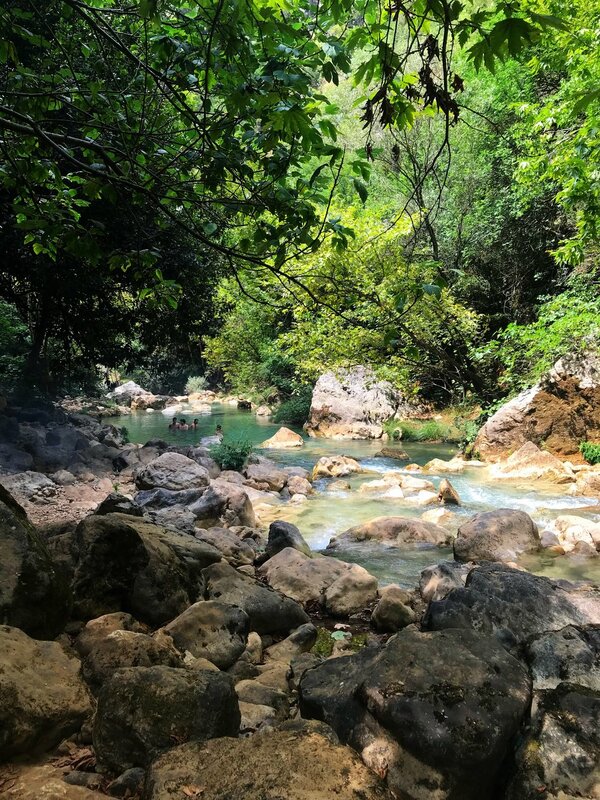 In Jannet Chouwen you will experience alot of life's pleasures - hiking, nature, relaxation and for the courageous people you may also like to swim, be sure to pack your swimsuit.